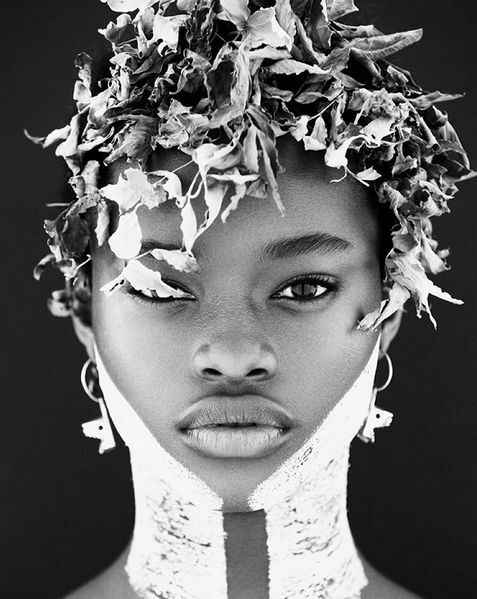 Mayowa Nicholas gets Fierce & Ethereal in Editorial for Slimi Magazine – Photos! 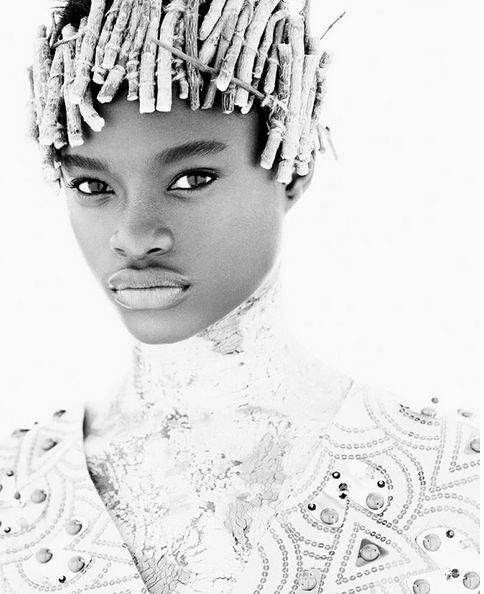 Mayowa Nicholas gets Fierce & Ethereal in Editorial for Slimi Magazine - Photos! Elite Model Look Nigeria 2015 female winner – Mayowa Nicholas – is off to a great start this 2016! The young model, who has been blazing runways in Milan, Paris, New York, rocking fashion & beauty editorials and quickly becoming a favourite for international photographers & fashion designers, has been featured in art, fashion & beauty magazine – Slimi Mag‘s latest new story. 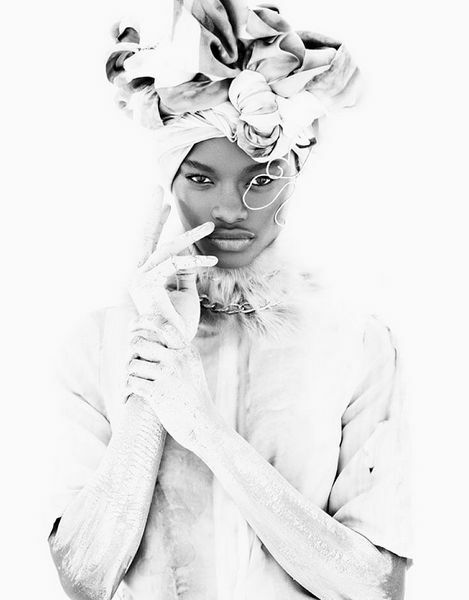 The images, taken by Paul Morel in black & white, with styling by Adele Cany and makeup by Virginie Rascle, show Mayowa as an icy beauty with tribal accents achieved with the inclusion of dead leaves & sticks made into a crown, head pieces and body paint. 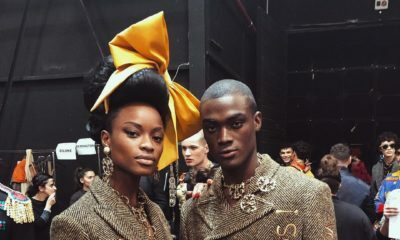 Mayowa looks ethereal and flawless, and we know it’s only a matter of time before we see her rubbing shoulders with more modelling greats.